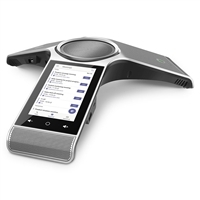 Microsoft Teams provides enterprise communications for the modern office. 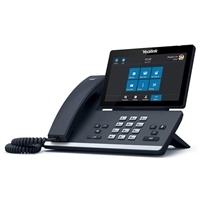 Building on a class-leading corporate chat environment, Microsoft Teams provides an integrated platform for telephony and video conferencing. 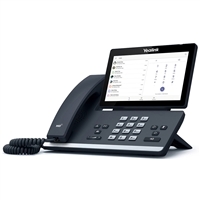 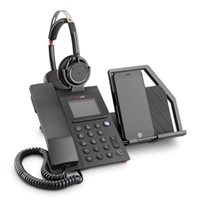 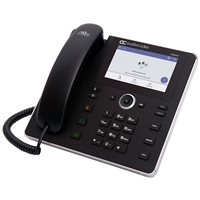 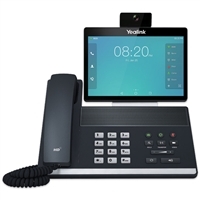 We stock VoIP phones for Microsoft Teams, as well as conference phones that have been certified by Microsoft to be seamlessly interoperable with Teams. Find the same familiar user interface across your devices, consistent contacts and conference call functions, presence information, and more. 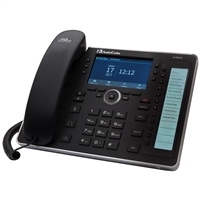 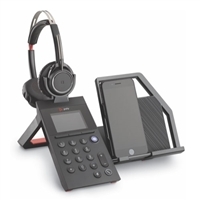 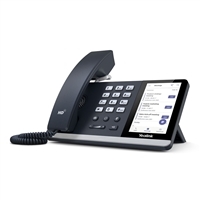 IP Phone Warehouse is an authorized online reseller of Microsoft-certified IP phones and conference phones for Microsoft Teams.